When mentoring Architects I’m asked this question quite often. 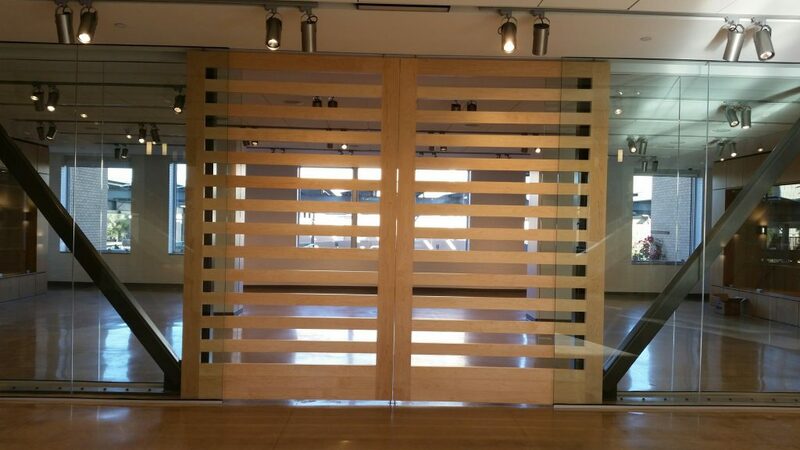 Most Builders typically add a multi slide doors or oversize folding doors to projects. I tend to suggest oversize sliding doors and pivot doors that allow truly open expansive scenic portals. Multi slide doors can be an option, however a single large slider will really cover an area and grant you the beauty and depth of immersion that clients really want to see. A junior architect came to me with a problem of an opening between a cafe and general dining area. 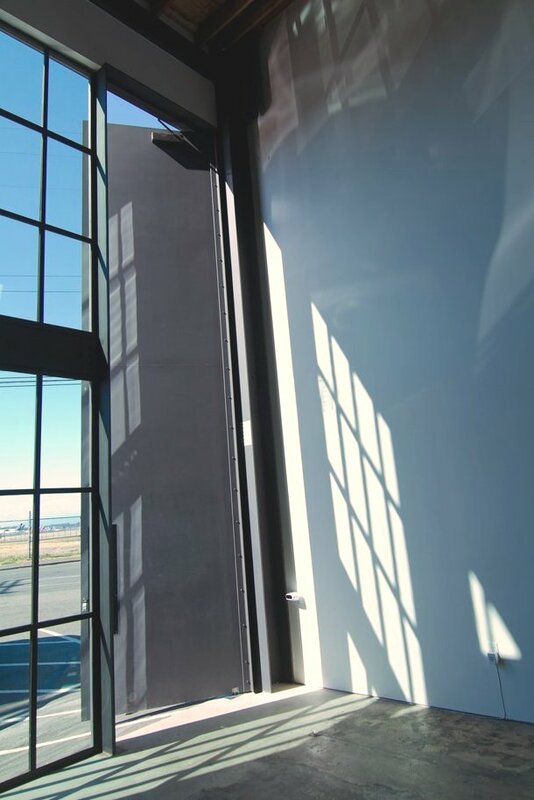 I suggested a 25 foot long 10 ft tall sliding door that allowed the structural elements of each room to be utilized fully and to their deepest aesthetic depth. 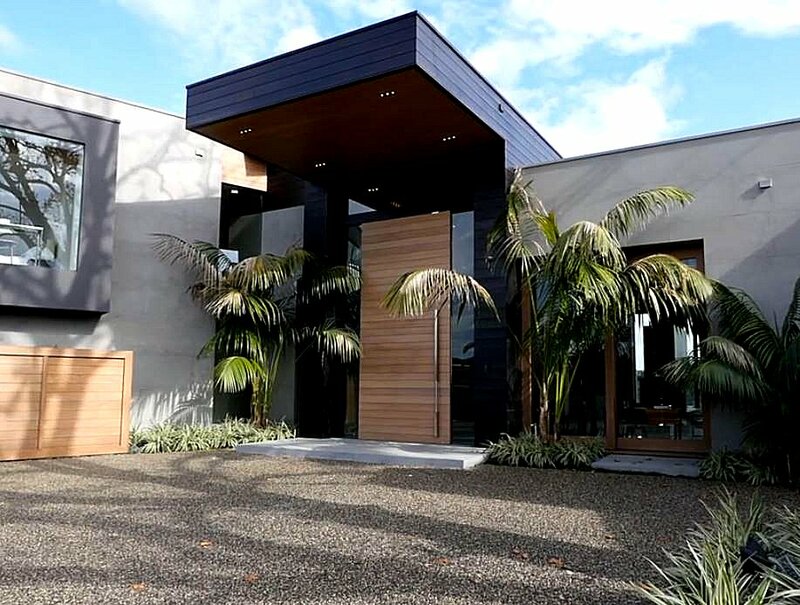 Scenic door systems are primarily on the must-have list of features in any modern architectural design with the trend towards open floor plans and connected indoor and outdoor landscapes the scenic door is truly indispensable as an architectural addition. I have studied how existing spaces are being used in order to create a true American environment that reinforces highly attractive neighborhood experience. The design of the panels that I recommend extend beyond the streets, far beyond the neighborhood and transcend all imaginable realities. From the street to the sky the panels that I recommend provide an inviting hospitality on an unmatched scale. They dissolve the borders between work and life and foster a transcendentally warm atmosphere. Focusing on the ergonomic care in designing a truly unique door offers different challenges and can garner different opportunities. often the best buildings are fitted with simple doors that don’t fit the je ne sais pas of the building itself. In terms of materials the most often used large doors are made of solid wood or in some cases, composite. Some other options have been made with aluminum fiberglass or Steel. Solid wood doors are usually very sturdy and weather very well and this is often time the most expensive option some buyers find solid wood has a decent value because of its propensity to age well. 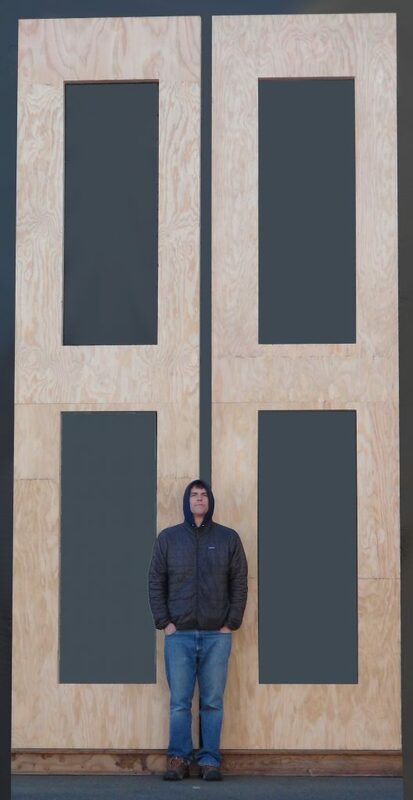 Solid wood doors do offer decent insulation. They also provide quite a bit of sound dampening. They tend to offer a natural finish and great versatility as well as options for customization. They will however, warp over long periods of time and usually increase the total cost of ownership and cause complaints within the first 8-12 years. Solid core wood: Solid core doors are typically made from plywood or have a veneer composite exterior, they’re often filled with some sort of filler material like Wood or plastic shavings. Solid core doors can have a similar feel to that of solid wood, however they tend to expand or contract or cup or Warp because of inclement climate conditions. Dimensions: Always specify the height, width and desired thickness of your door. It is important to note that by ADA standards, doors must have a width-clearance of at least 32-inches. Our technology offers the best of any world: Energy effeciency, strength, light weight, sound insulation, environmental conscience, and above all, a 50 year guarantee against warp. Check out this amazing video of the best door panels in the world!